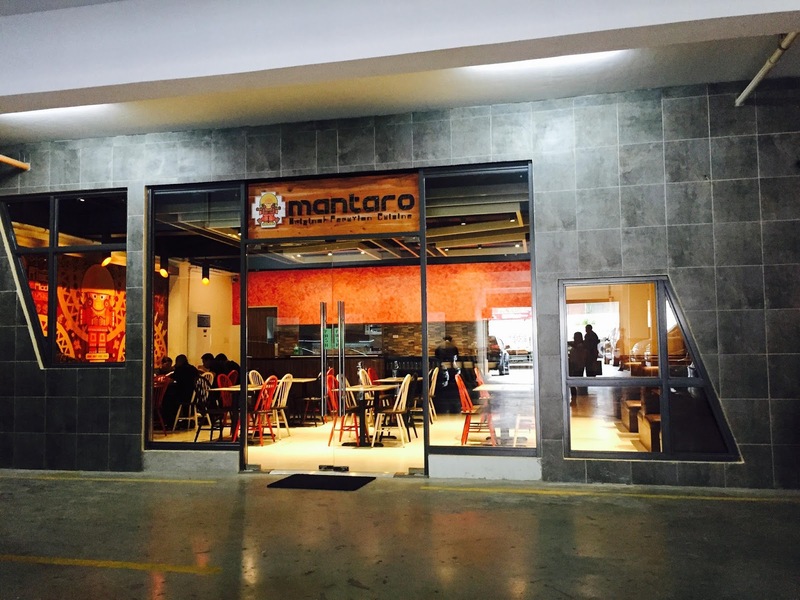 The food scene in Quezon City is getting more and more exciting as each district tries to outdo one another by offering mouthwatering choices. With this, I'd like to introduce you to Elements Hall which was formally launched recently. Elements Hall @ Rallos is a two-storey food establishment that houses 11 different stalls and restaurants that offers a variety of dishes. 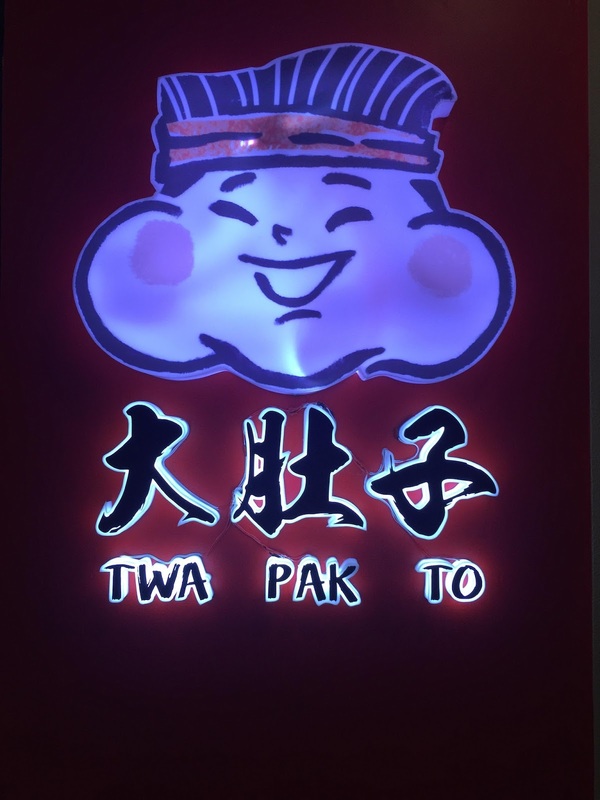 18 Days Coffee Roaster, Clucky's, Gelato Lab, Bibi-Waf, Mang Max, Red Pineapple Restaurant, Don't Tell, Twa Pak To, Nina's Sweet Delicacies, Cold Beer, and Mantaro. 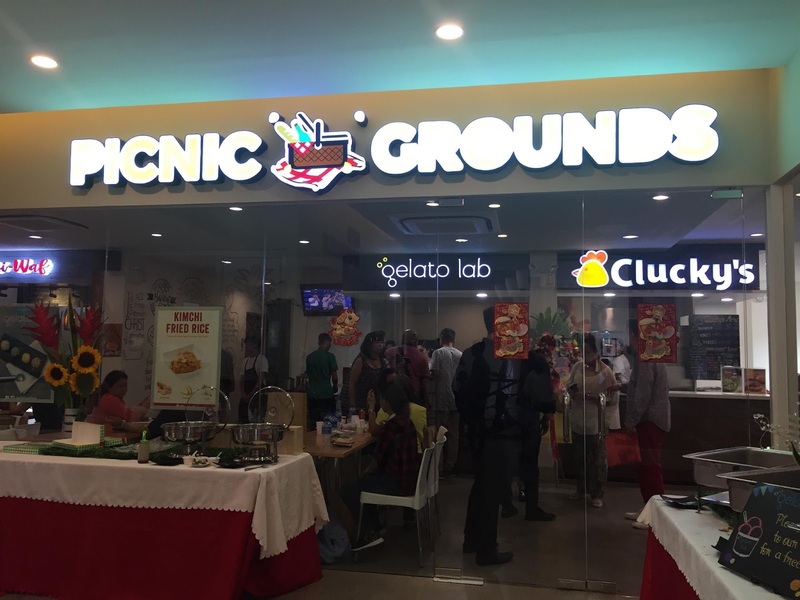 Most of the food stalls are at the second level and housed inside Picnic Grounds. 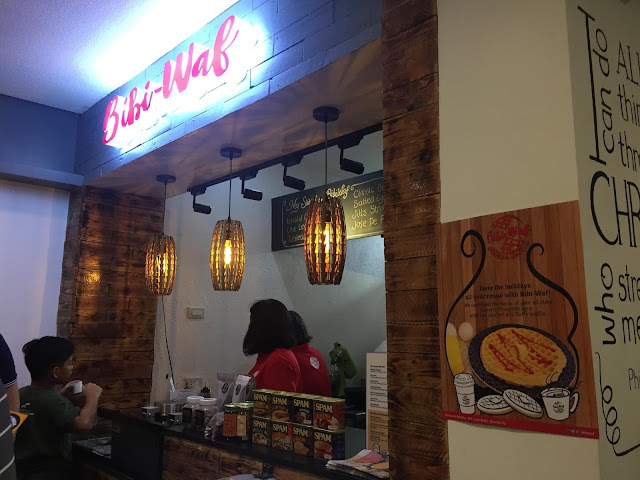 Bibi-Waf takes pride in creating the delectable Pinoy favorite bibingka into waffle. And not only that, they also created yummy bibingka-waffle combinations to choose from- savory to dessert. This is best paired with coffee or top it with gelato that you can buy from the gelato store nearby. Twa Pak To has a very interesting name. 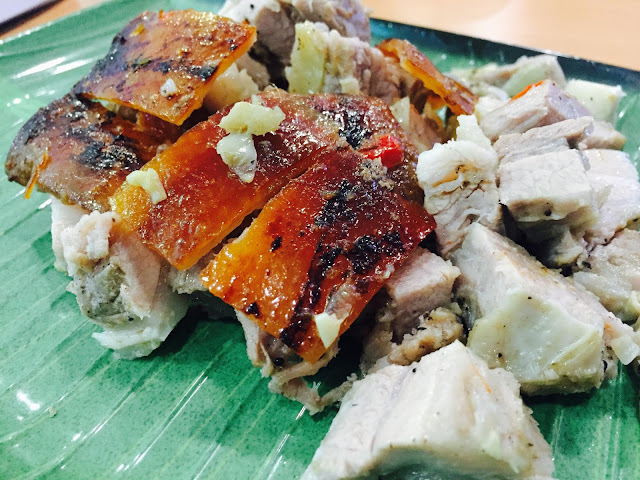 The restaurant serves yummy lechon macau and other met delicacies. 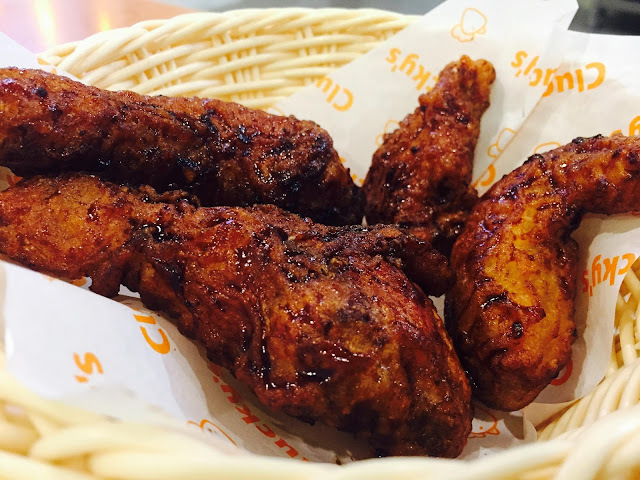 Clucky's serves deliciously crunchy on the outside and soft and juicy on the inside fried chicken. You don't believe me? 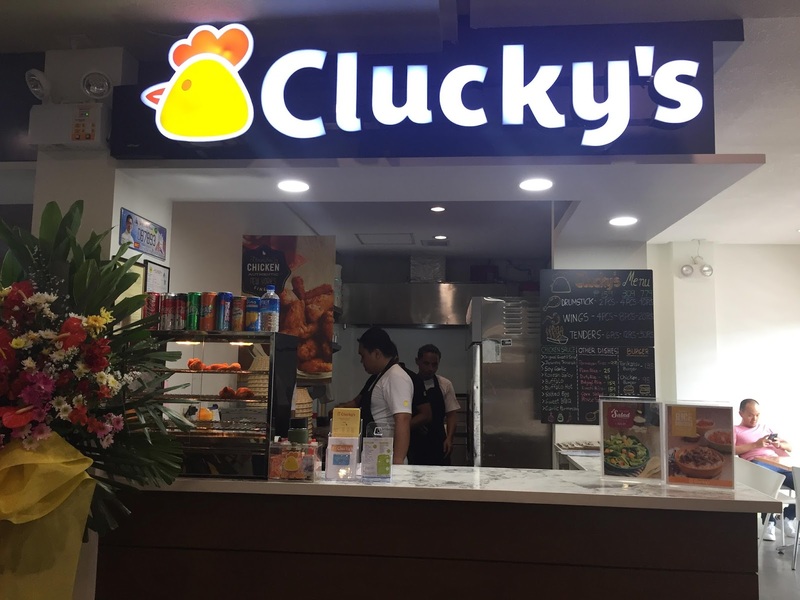 Then go to Clucky's and find out but don't say I didn't warn you. 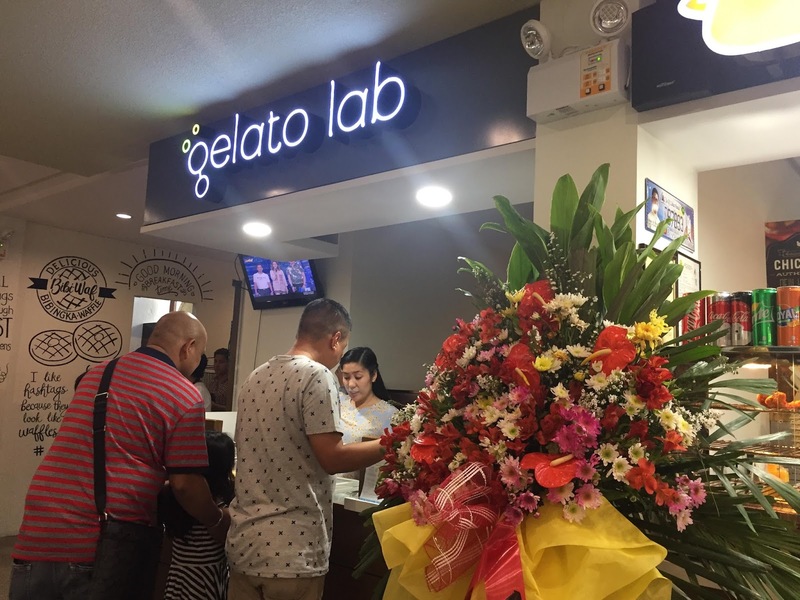 Gelato Lab has an array of interesting flavors that is super perfect for our tropical weather. The gelato is not only creamy, but is also bursting with fruity flavors. If you are craving for (or familiar with) Eurobake, then Nina's Sweet Delicacies is the perfect place for you. 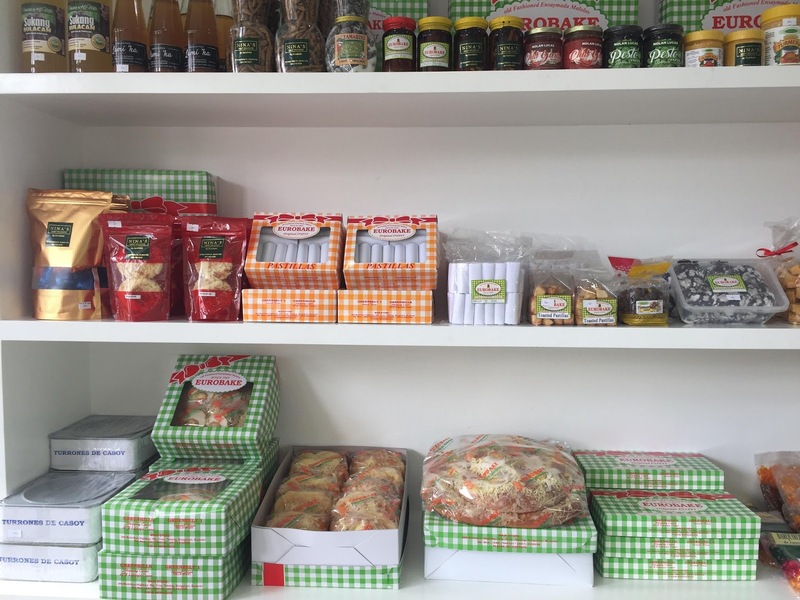 Nina happens to be related to Eurobake although Nina's has other goodies and treats to offer. Lechon Belly (mild spicy) from Max Mang Big Lechon Belly. I got to taste the mild spicy lechon belly. At first, I was hesitant to taste it since it was already past lunchtime and I have a feeling that the lechon skin is not that crunchy anymore. Glad that I was proven wrong. Crunchy skin and I literally uttered- "Ang sarap!" upon first bite. It was also very flavorful, skip the vinegar and enjoy the lechon skin and meat. One can order a whole belly for about P2,500 but they also sell it per 1/4, 1/2 or 1 kilo or as rice meal set. Chicken Wings from Clucky's. Can I say that this fried chicken is better than --- ! Hahaha. Crunchy on the outside, and soft and juicy meat on the inside. Yum yum! Best eaten using your hand and a big serving of rice. 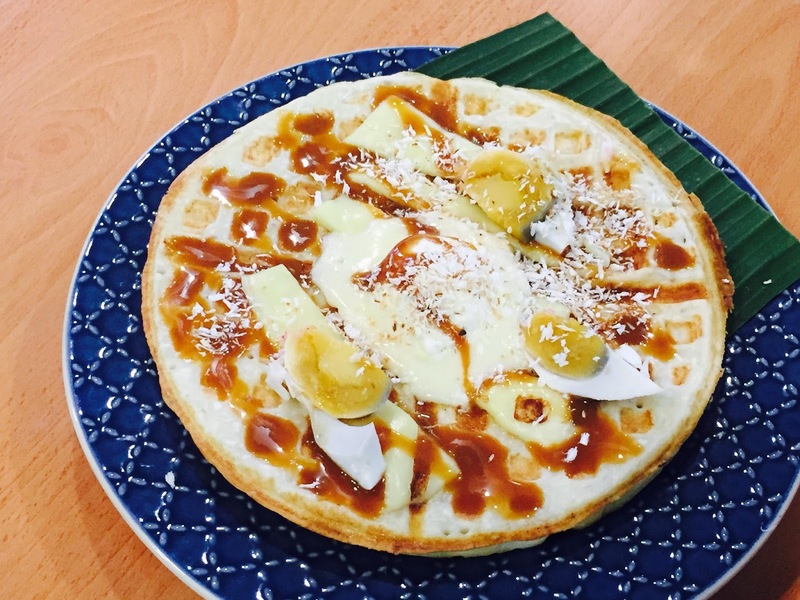 Classic Bibingka Waffle from Bibi-Waf. This is super delish! A yummy fusion of bibingka and waffle with salted egg and caramel sauce! What's nice is that instead of the usual waffle mix, they use malagkit for the batter so that it will really taste like bibingka. Other savory Bibi-Waf include those with Spam. And its super affordable also, this one is only P85 and good for sharing. But if you are "matakaw" like me, you can finish off a whole plate. I'm glad to have been invited to the launch of Elements Hall. 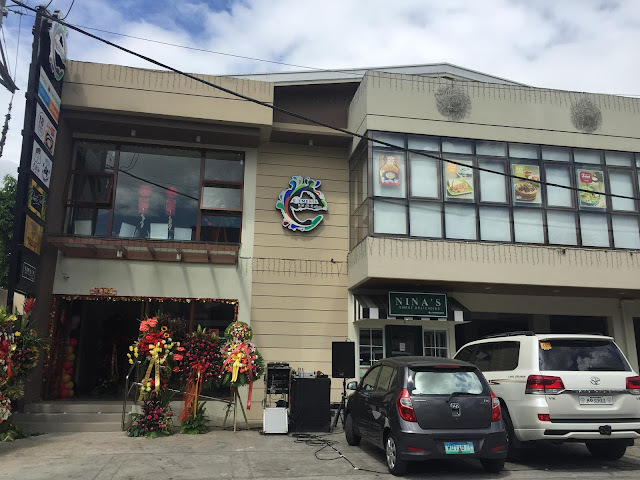 I mean, we seldom go to Quezon City because its far but once in a while we do want to know what's new and the resto selection at Elements Hall are really interesting and easily tugs at one's appetite.